The true originator of dancefloor glitch from Australia, Melbourne musician Jim Moynihan morphs into a maniacal manipulator of samples and synthesis when he dons his Spoonbill cap. The glitch-­‐funk producer is like Mardi Gras in a three-­‐piece suit, like Beetlejuice as the ringmaster for an original circus, manufacturing a sound that could be seen as a condensed modernization of Looney Tunes mashed-­‐up with steampunk and Tipper. 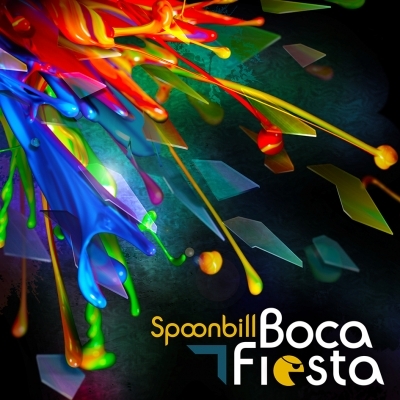 As usual, Spoonbill's newest release Boca Fiesta is party from front to back, with astral projection to alternate dimensions in between.